and support the institutions that educate and train our employees. The terms are staggered to ensure continuity, varying from 1-3 years. 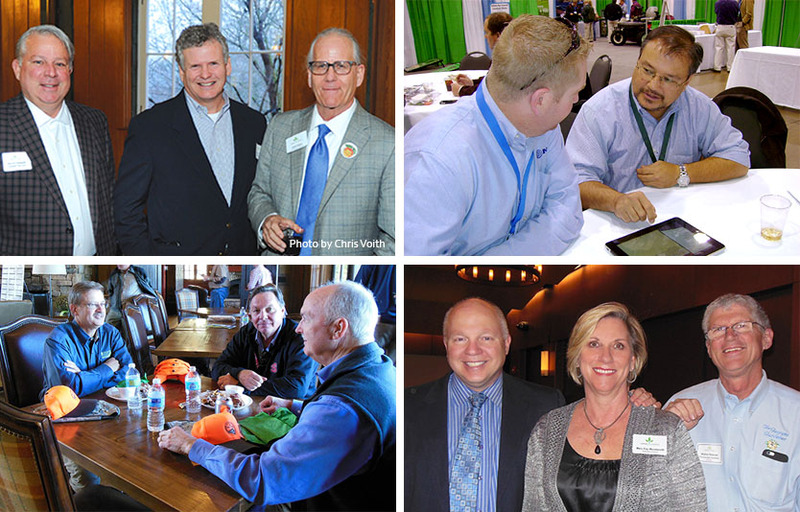 The board will be assisted by advisory boards from all sectors of the industry. 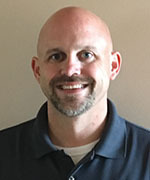 President/Owner of Athletic Fields, Inc.
Josh Morrow has been in the sports field and sod business most of his life, following in his father’s (Ken Morrow) footsteps, from sprigging fields in the ’90s to running athletic fields. 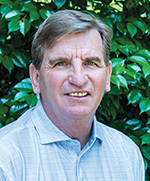 He is past president of the Georgia Turfgrass Association and has been a member of the Sports Turf Managers Association since 2005. 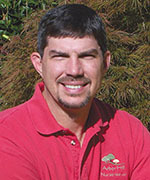 Morrow and Rick Hornsby joined with Aaron McWhorter of NG Turf in 1997 to found The Turfgrass Group in Ft. Valley, GA. 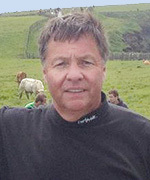 The company, with its network of licensed growers, is focused on “bringing advanced generation turfgrasses to market” in both domestic and international markets. 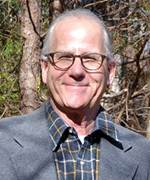 The nature conservation principals that the Chattahoochee Nature Center, a 38 year old private non-profit organization, practices, demonstrates and teaches on 127 acres of river marsh, fresh water ponds and wooded uplands are critical to the community’s collective efforts to preserve natural resources such as the Chattahoochee River. 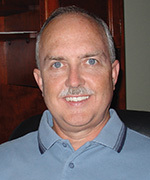 Scott is Founder and President of Irrigation Consultant Services, Inc., Conyers, GA, a well-known irrigation design and consultation firm specializing in irrigation design for residential, commercial, parks, athletic fields, and golf courses. 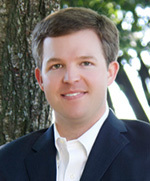 White’s background includes 20 years in the agricultural and green industries, along with time in the pesticide industry including Ciba/Syngenta and ThermoTrilogy. 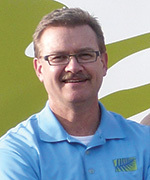 He started and now operates TurfPride branches in Georgia and North Carolina.